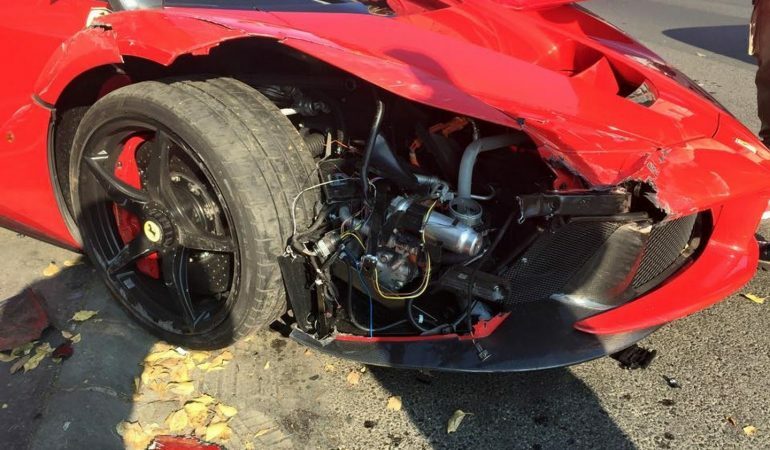 Ferrari LaFerrari Loses Control And Crashes To Other Cars At Budapest! 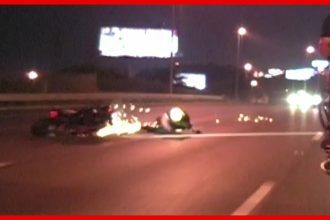 What we are about to witness in this video below is raw footage from a dashcam that cauht a very unlikely accident. 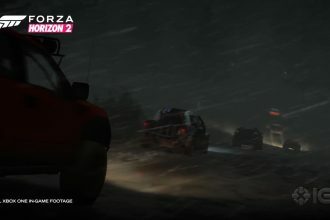 Running ahead of him is a rare Ferrari LaFerrari (Only 499 units have been built, and each cost more than 1 million US dollars). Knowing how expensive this car is, it is just right to maneuver it as careful as possible to prevent any damage (which follows an expensive repair). However, what we caught in this video is an unfortunately LaFerrari Driver. The car seemingly went out of control and slid all the way to the sidewalks where some innocent cars were parked! What makes this video even more depressing is the crappy camera used for this footage! 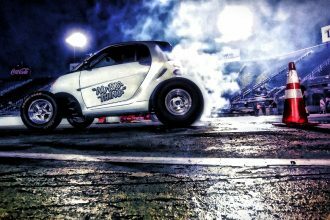 750HP Smart Car Modified With A Big Block Engine- INCREDIBLE!